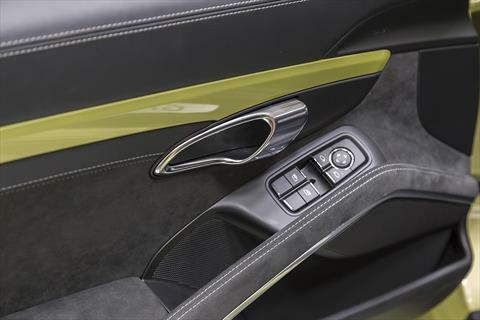 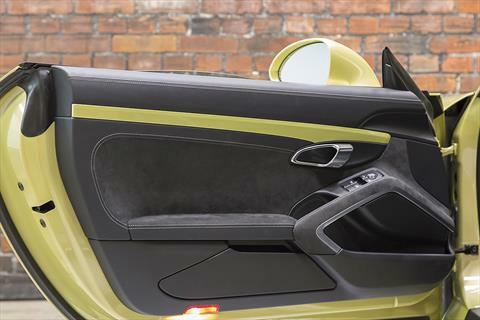 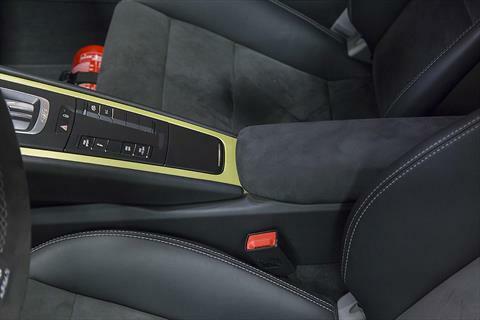 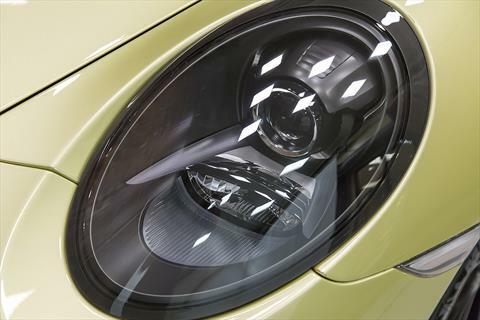 Rare, Stunning Lime Gold Metallic! 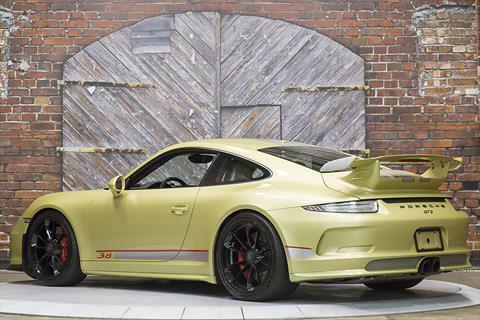 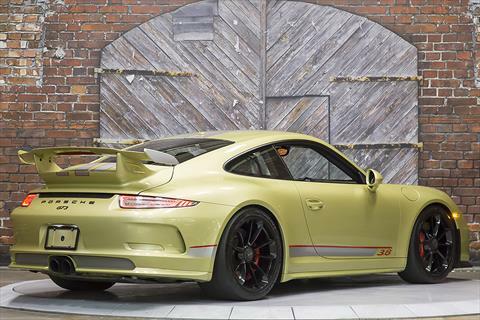 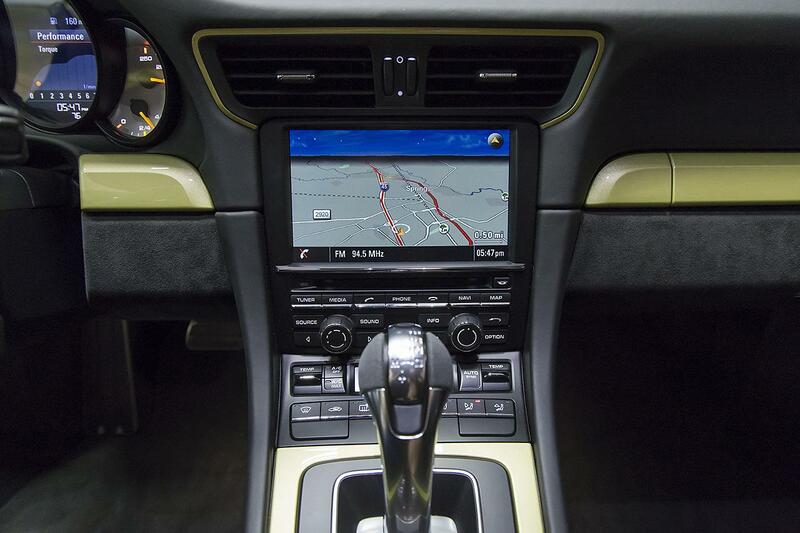 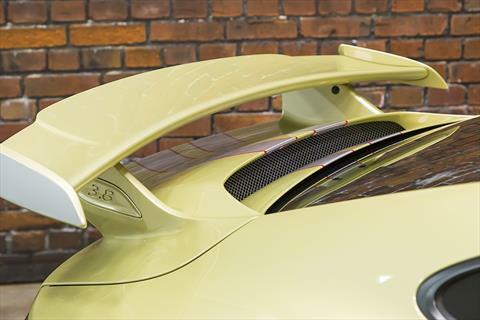 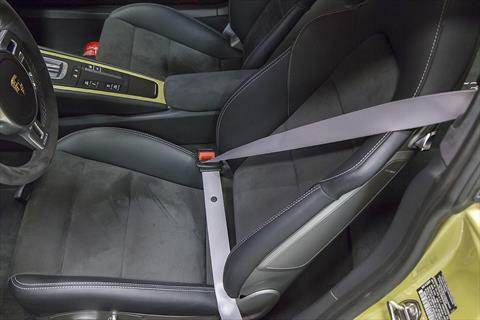 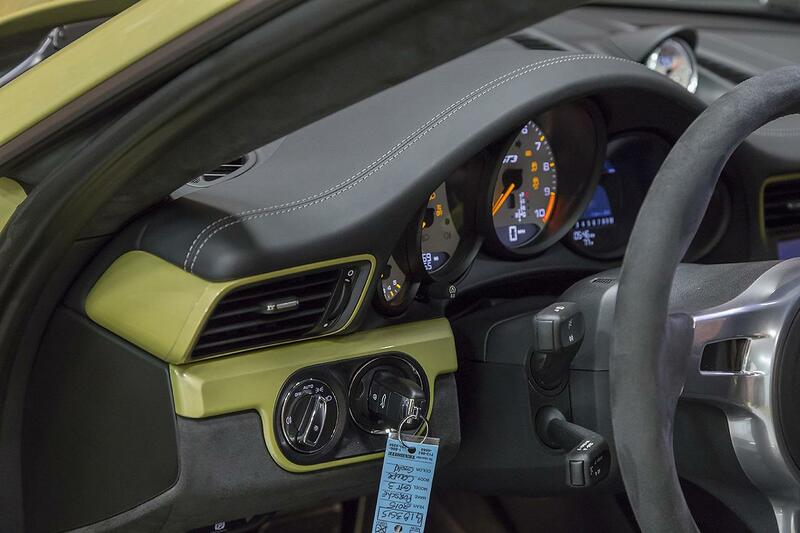 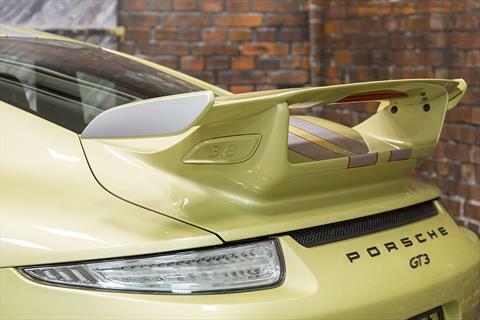 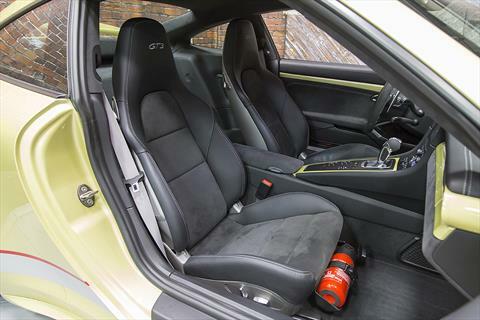 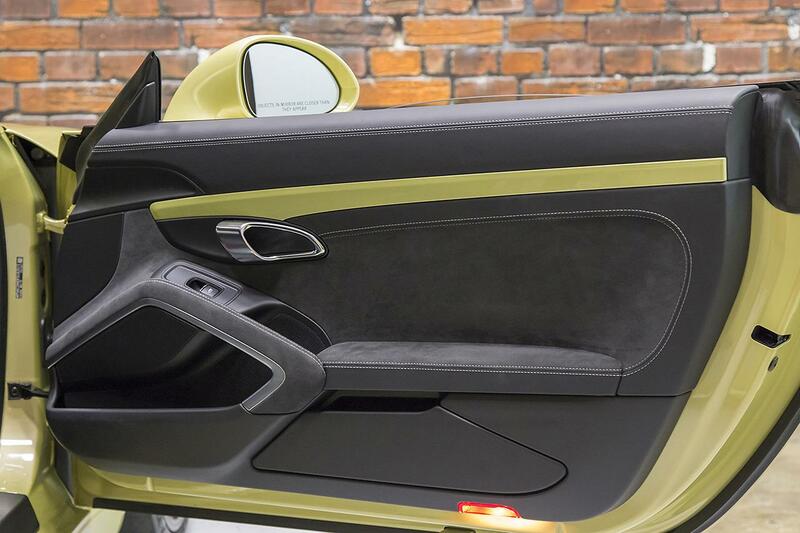 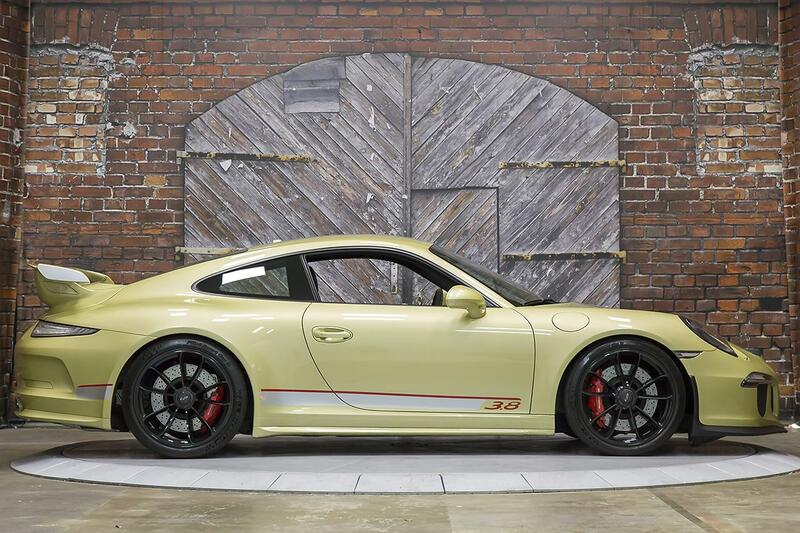 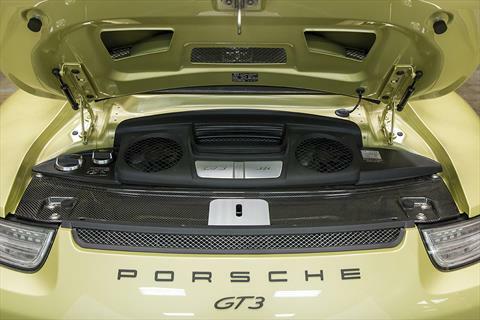 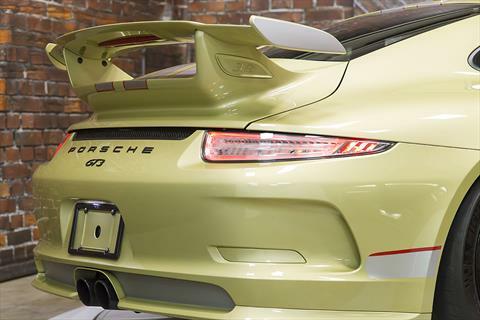 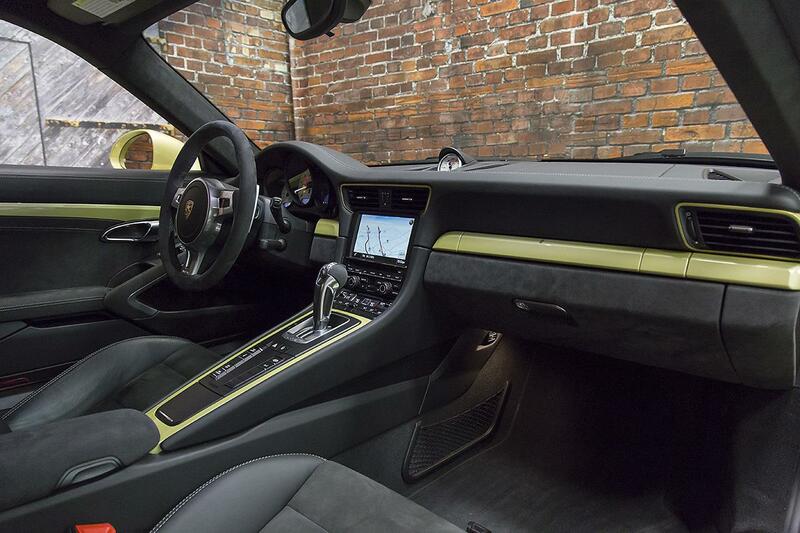 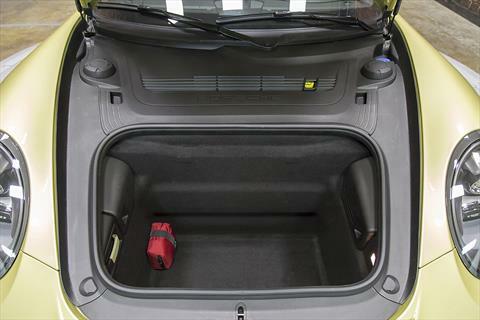 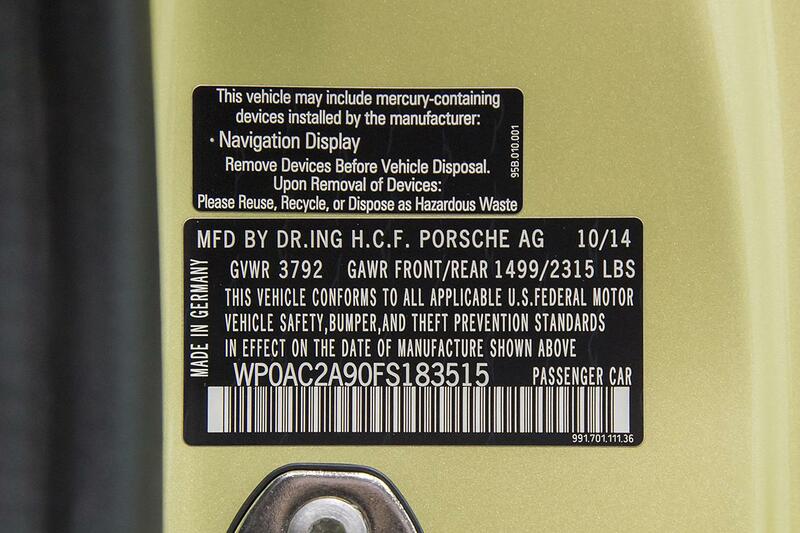 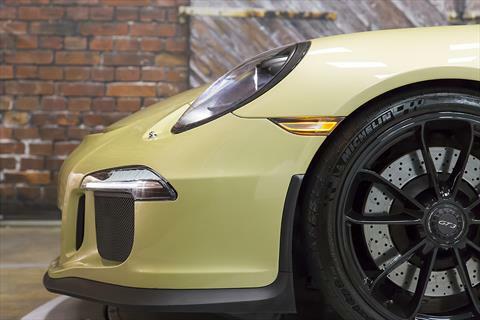 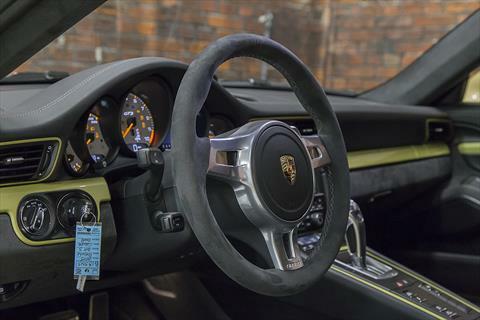 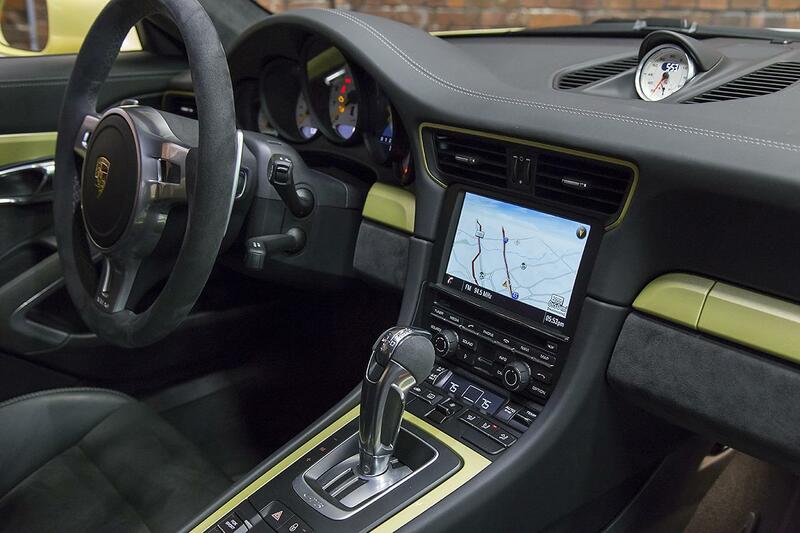 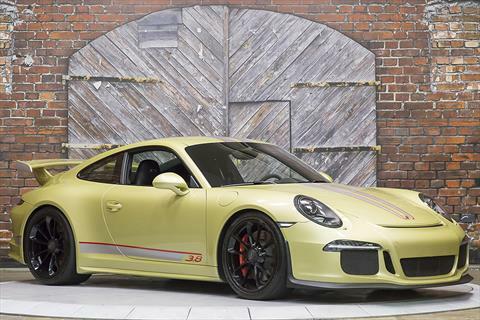 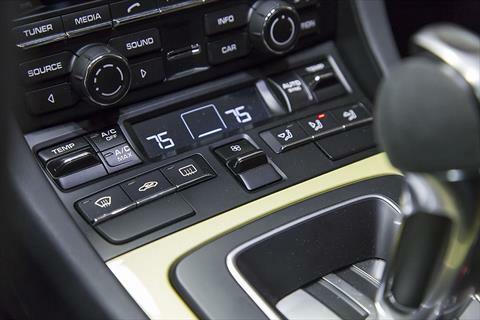 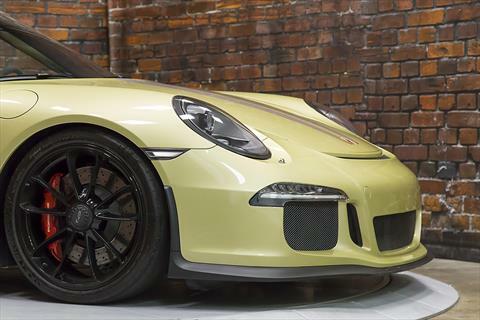 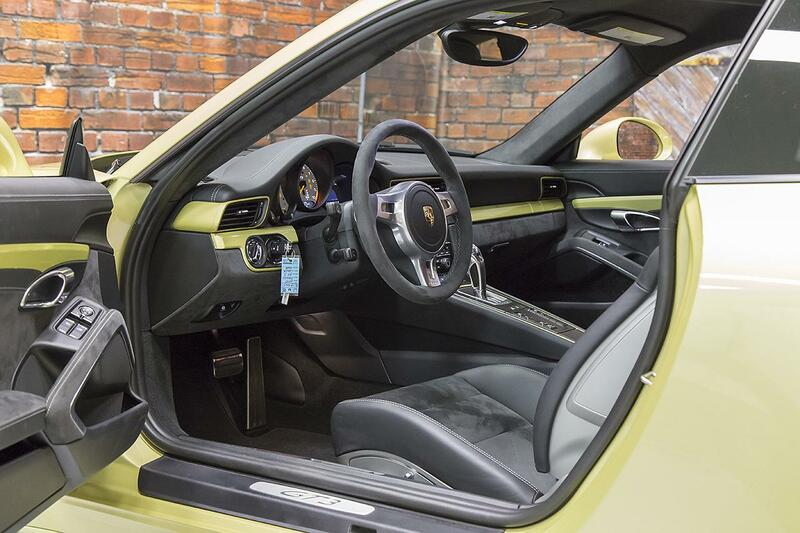 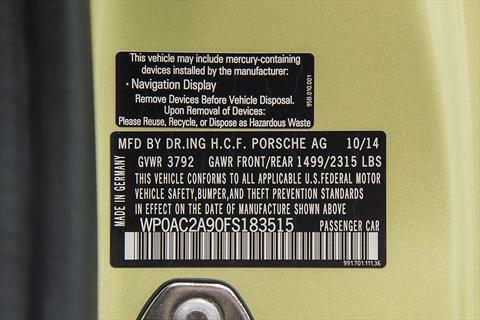 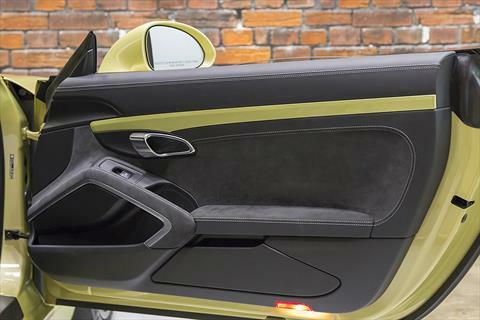 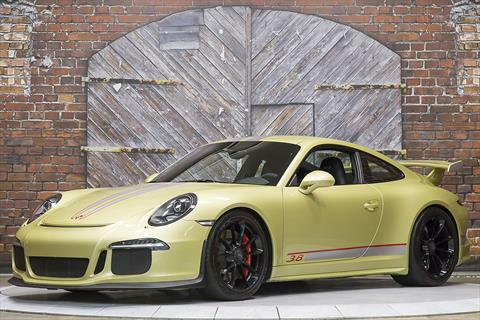 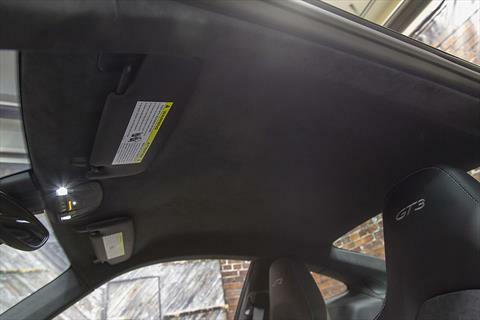 Presenting this stunning 2015 Porsche 911 GT3 991 in Lime Gold Metallic over a Leather and Alcantara interior with 5,369 miles and an original MSRP of $153,290. 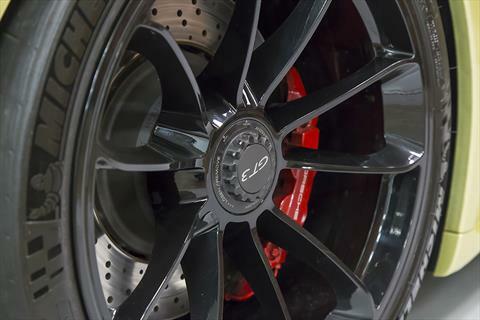 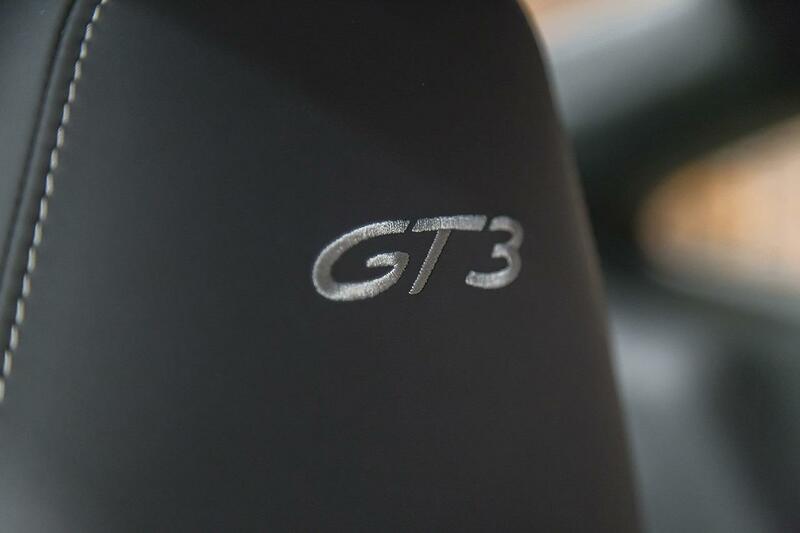 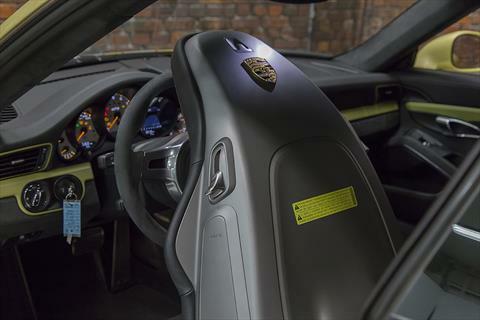 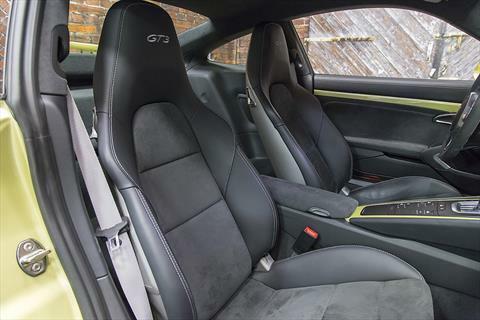 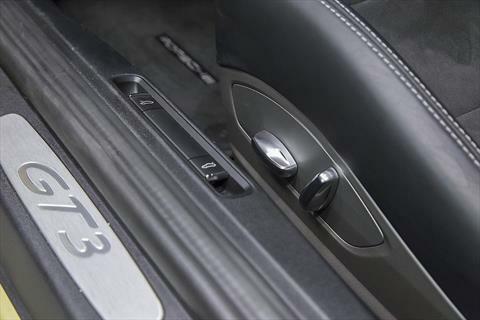 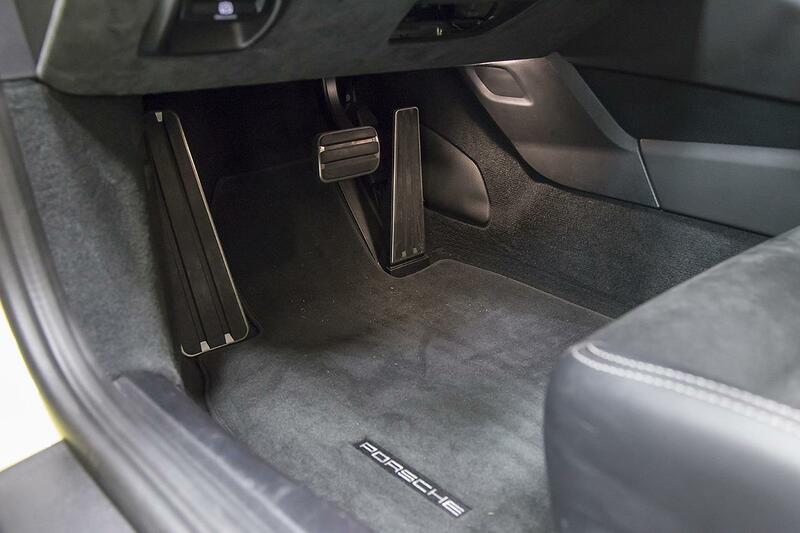 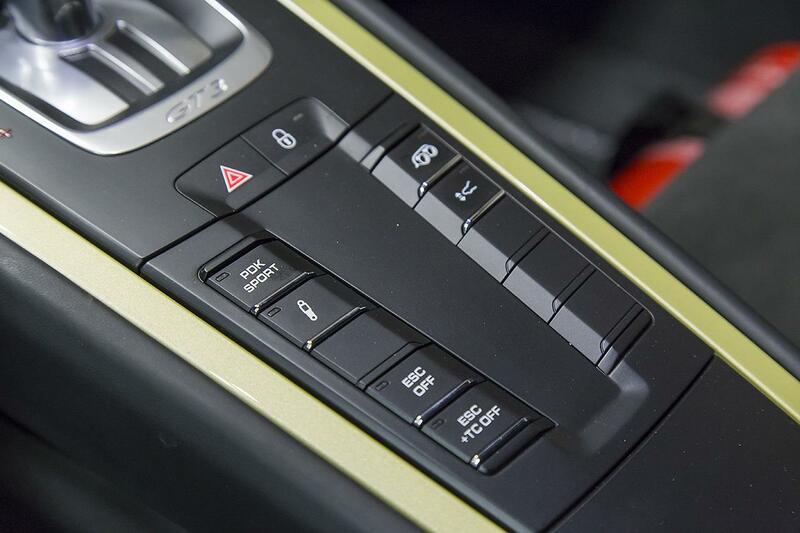 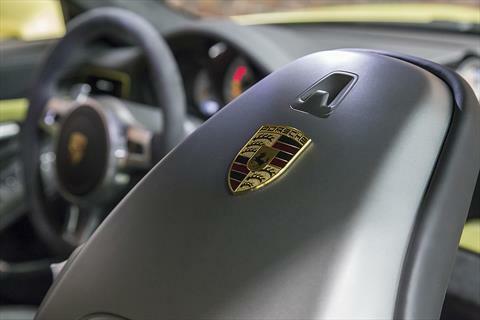 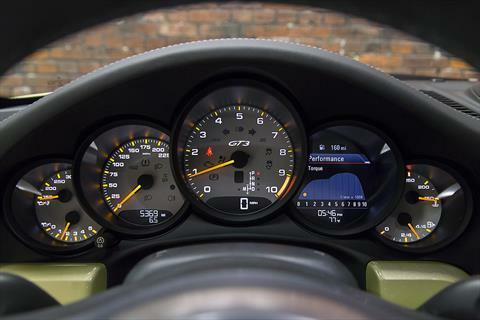 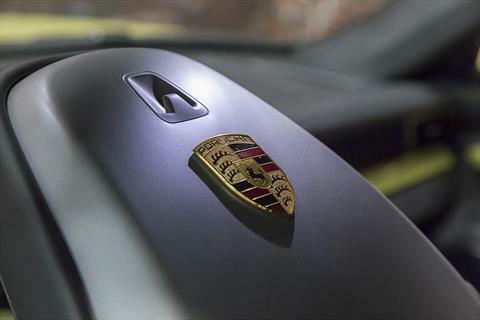 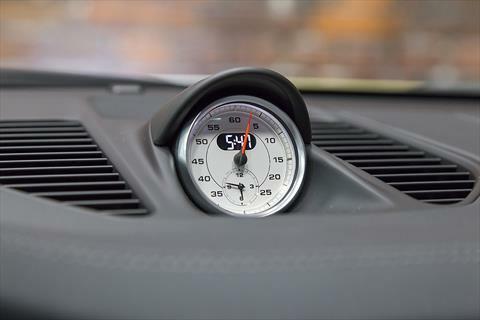 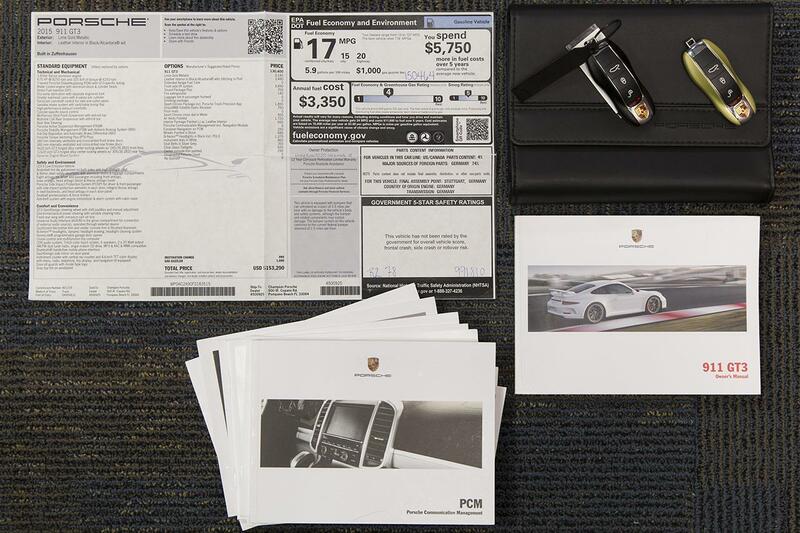 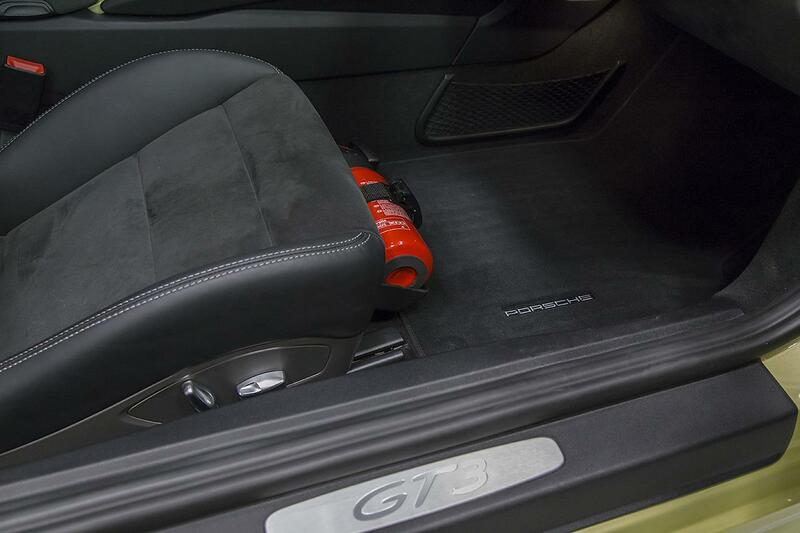 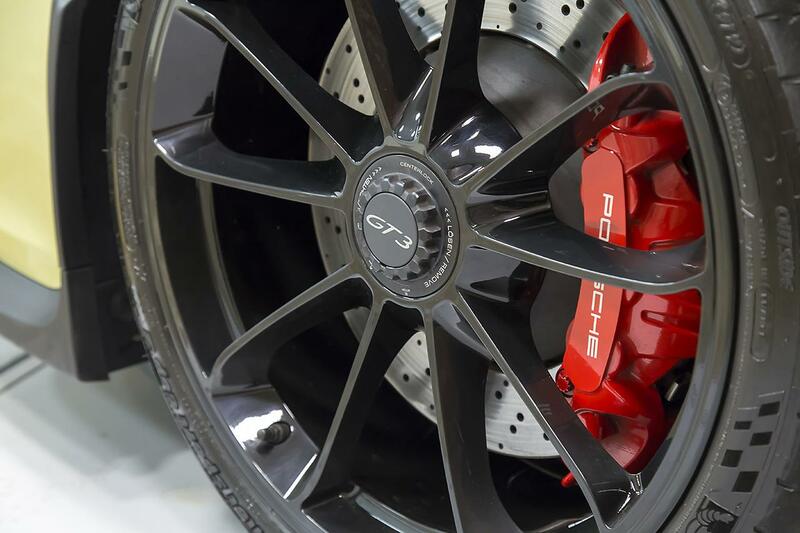 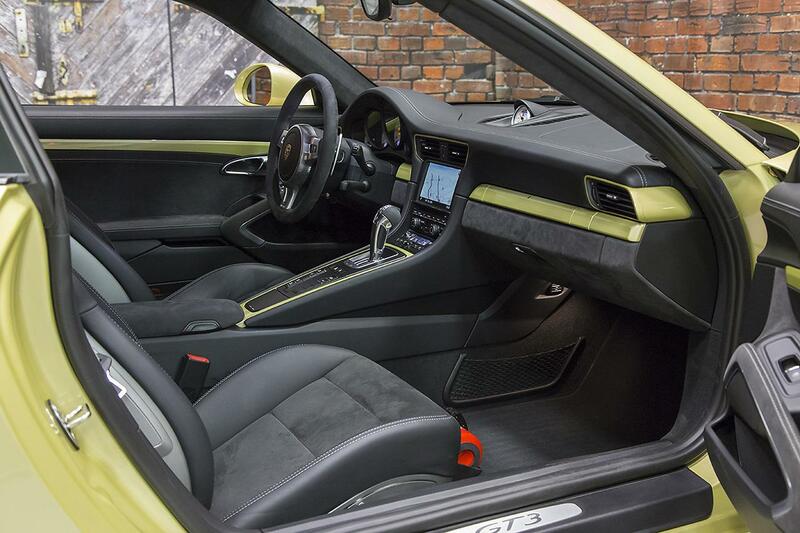 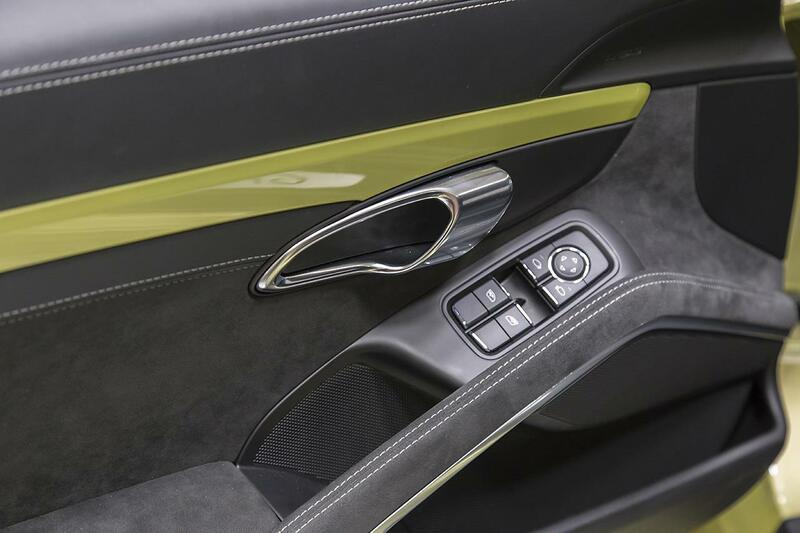 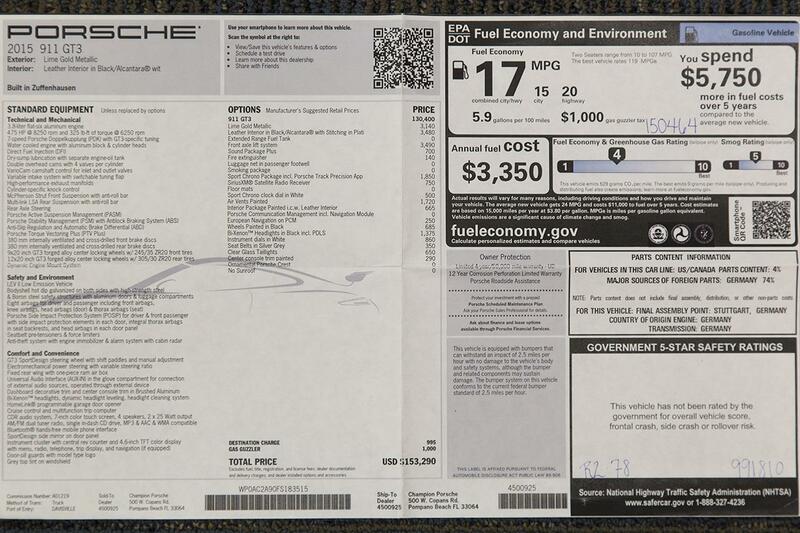 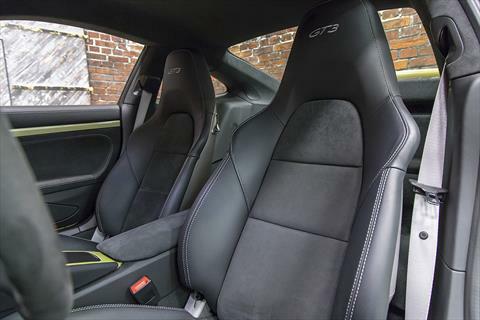 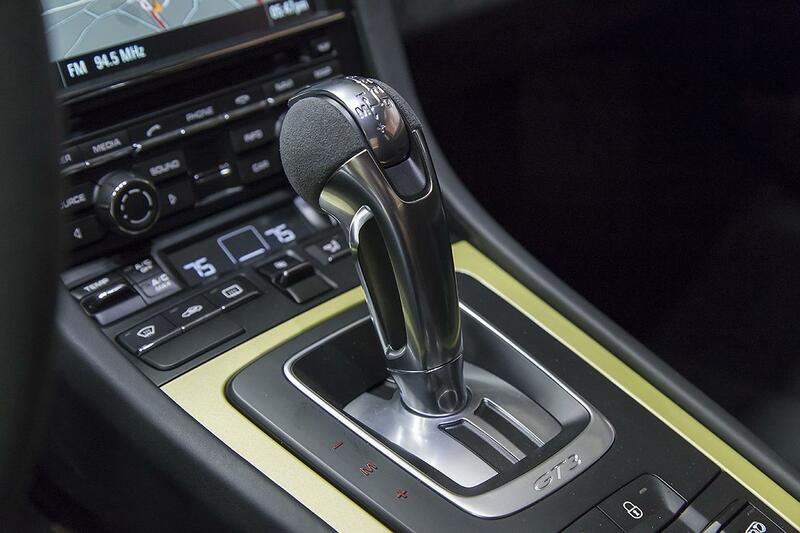 The ’15 911 GT3 is powered by a 3.8L direct injected, horizontally opposed (flat) 6 cylinder aluminum engine producing 475 hp and 325 lb-ft of torque through a 7-Speed Porsche Doppelkupplung (PDK) Dual Clutch Automatic Transmission with Rear Wheel Drive with GT3-Specific Tuning. 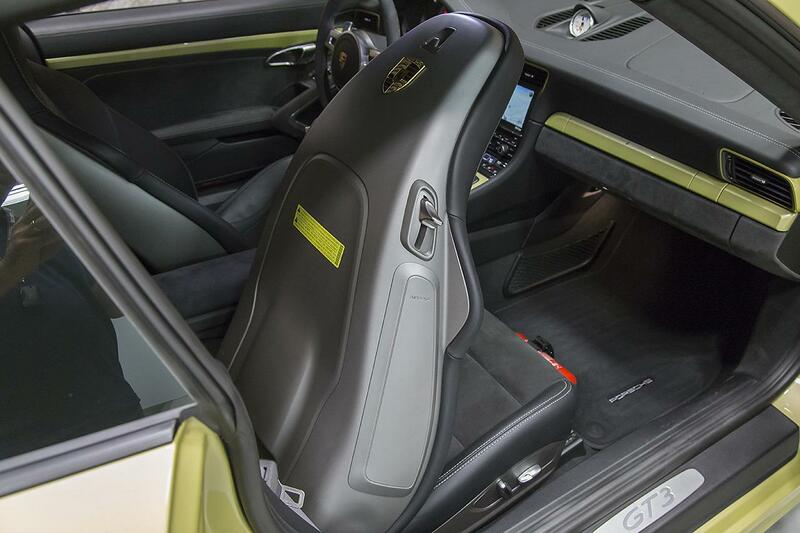 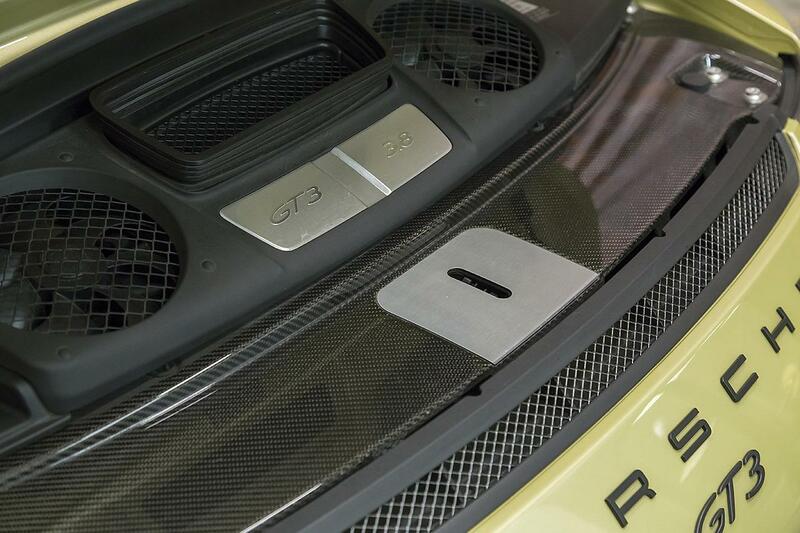 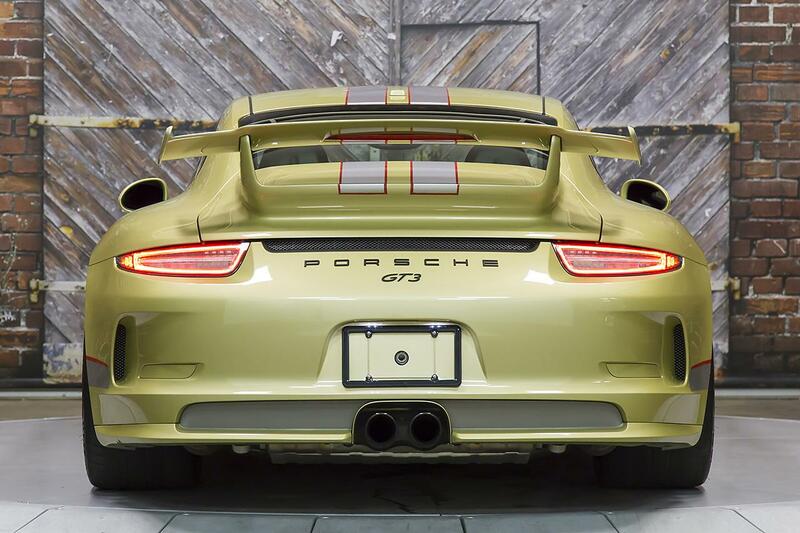 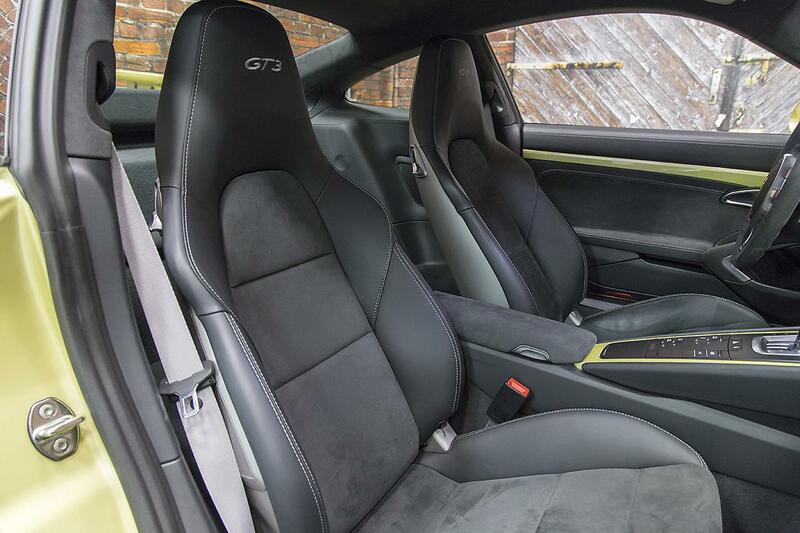 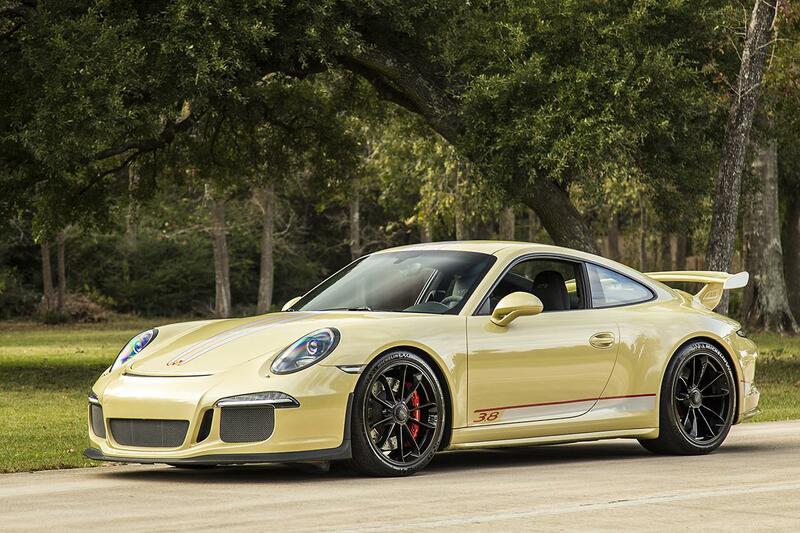 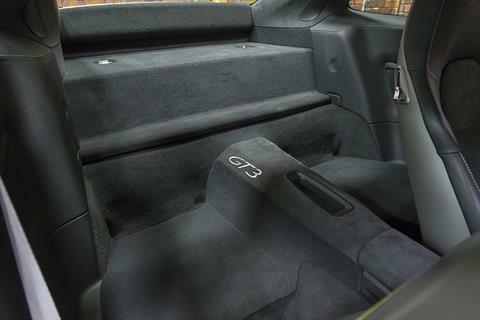 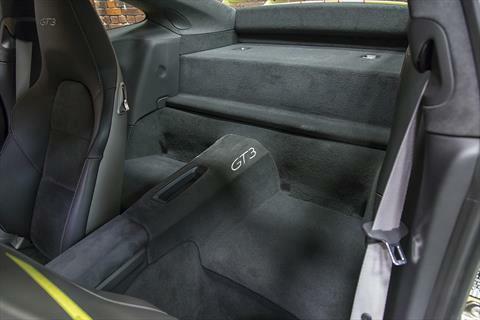 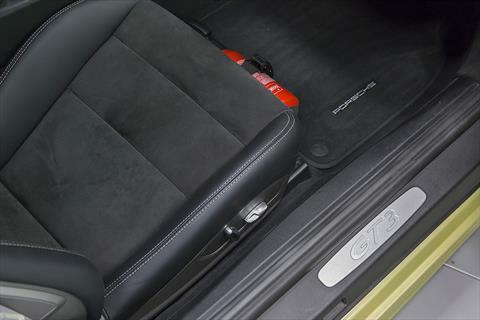 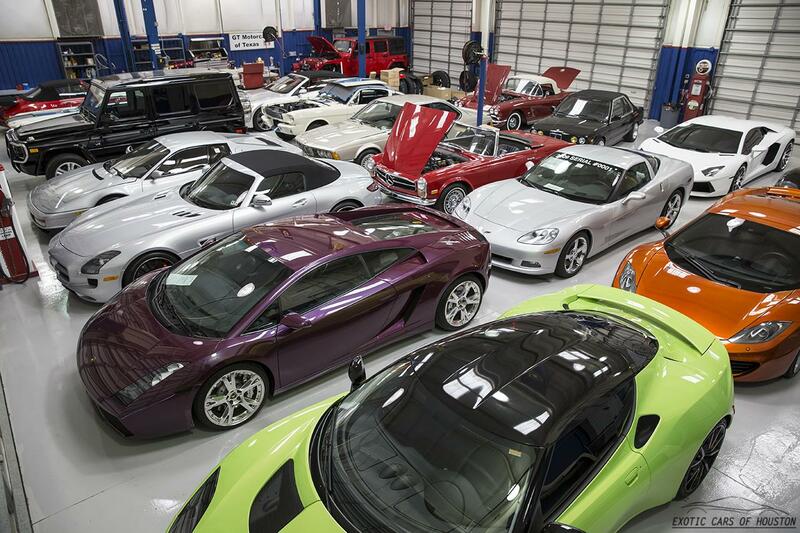 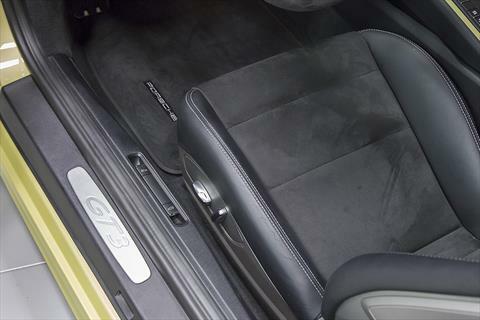 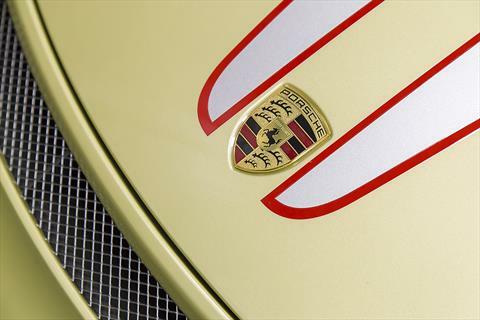 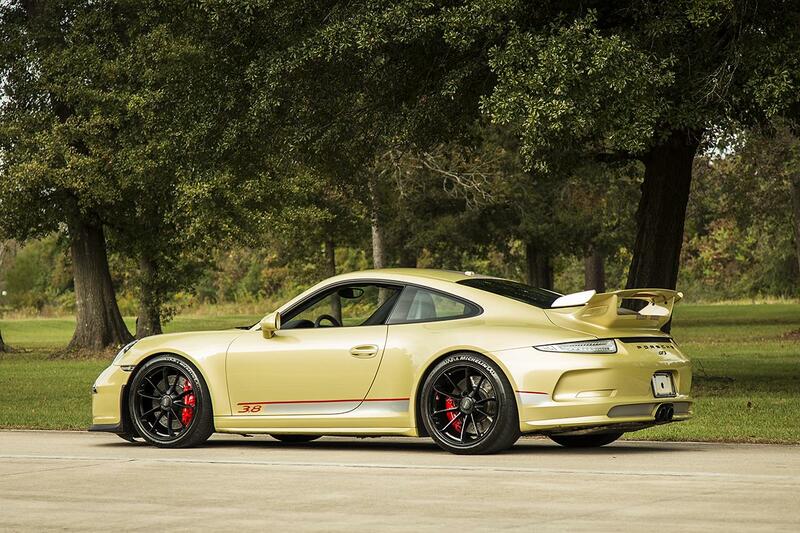 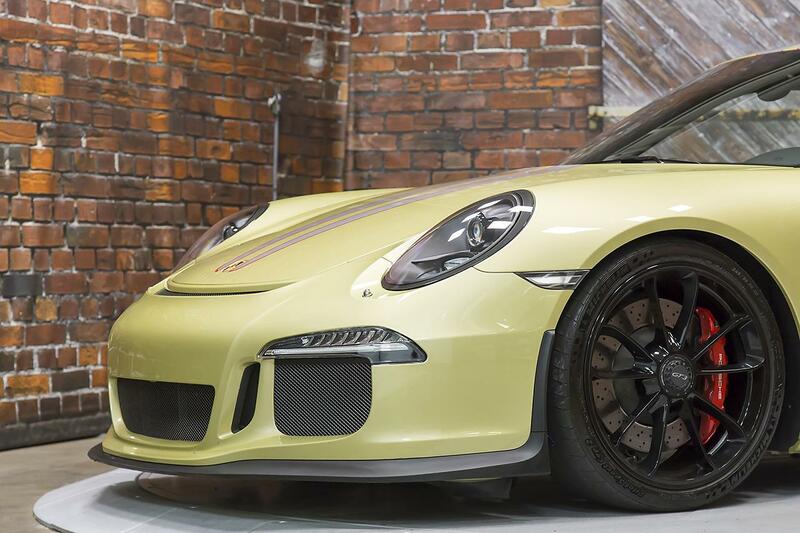 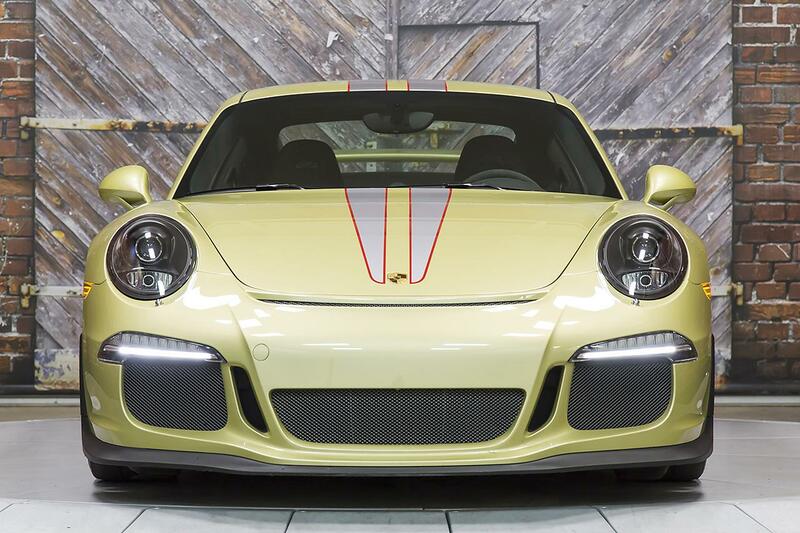 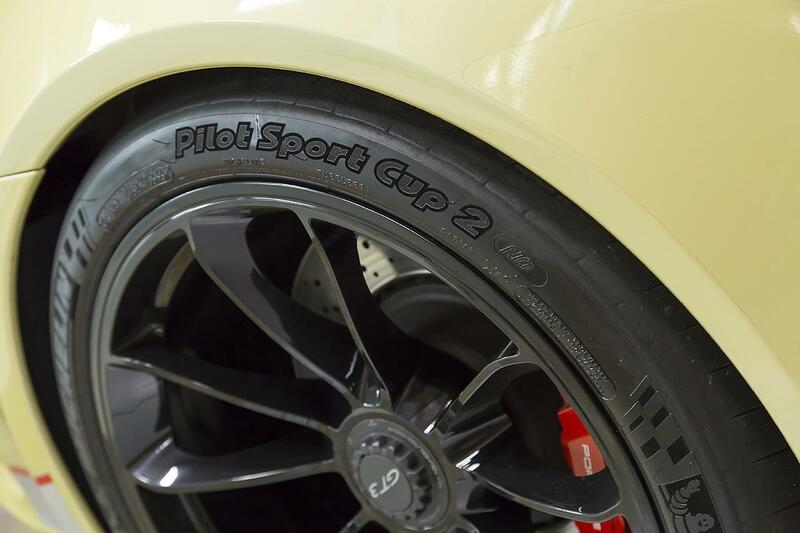 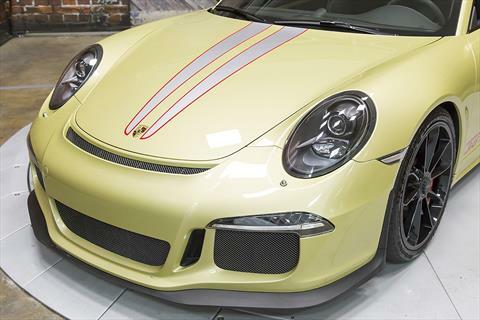 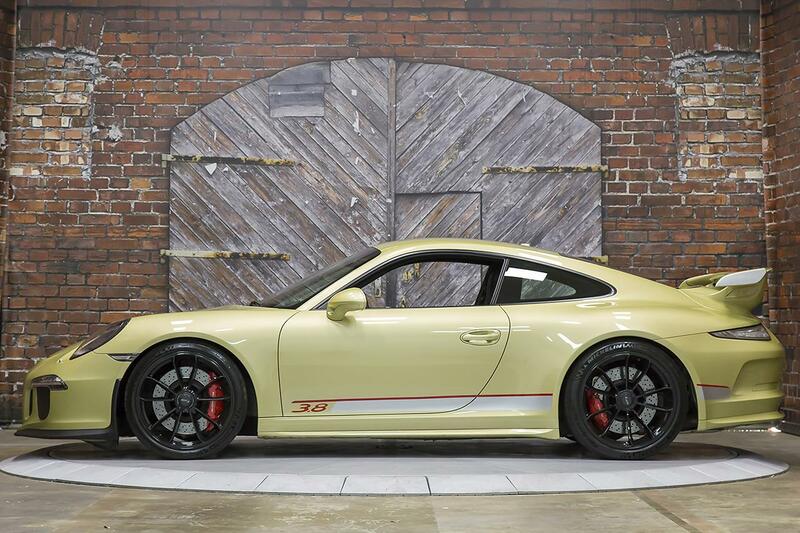 This GT3 also features a stripe package modeled after the 997 GT3 RS 4.0 and clear bra protection.